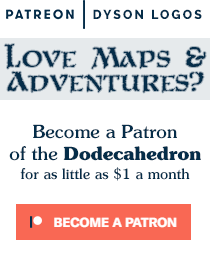 I posted the Centaur character class in June and also included it in Dodecahedron Issue 6. But I love subclasses. So here’s 10 new subclasses for Centaur characters! Wild-Touched – Can cast one druid spell per day per 3 levels each up to 1/2 his level. Centaurs are pretty cool but this makes them even better.